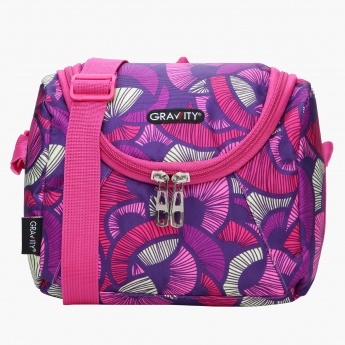 Flaunting an eye-catching print all over, this lunch bag looks vibrant and is a great pick for your little one. 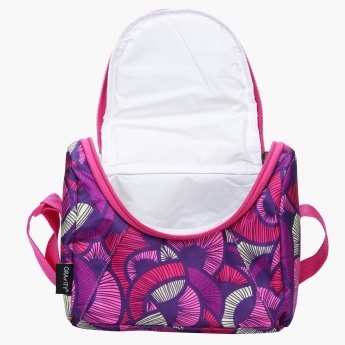 The large compartment of this lunch bag offers ample of space to conveniently fit your kids tiffins, while the handles will help him to carry it with ease. 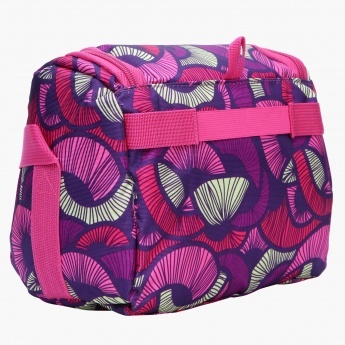 The zip closure is designed to safeguard your kids tiffins in one place.